This could well have happened. President Mnangagwa wanted to be a pilot as when he was growing up. Alternatively, he wanted to work in a bank as an economist. However, the man had a higher calling. Along the way, he found himself fighting for the motherland in the liberation war against British colonial rule, something that threw his childhood permutations off the rails. 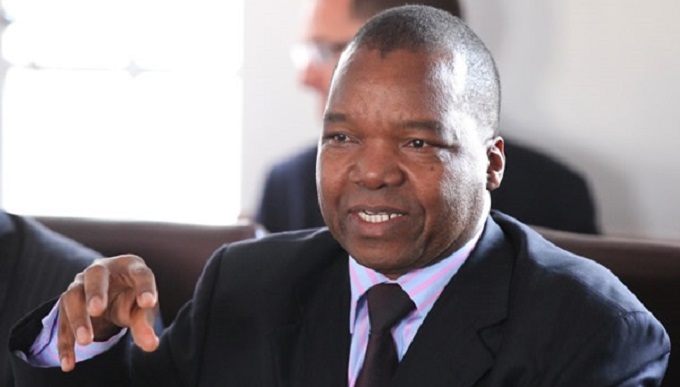 And at a young age, he was famously arrested for acts of sabotage, which set him on course for one of the stories of heroism in the founding of the Zimbabwean nation. 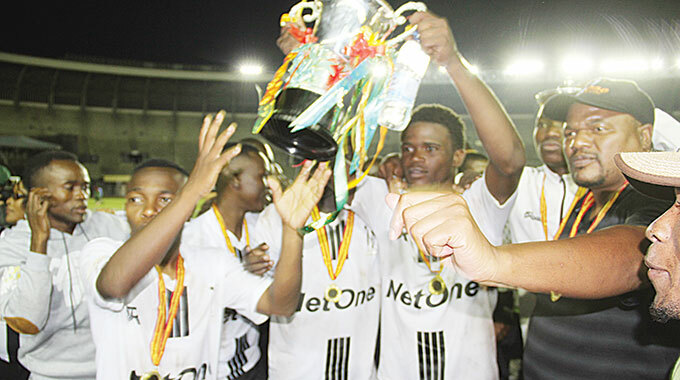 President Mnangagwa shared the other side of his history, which was not known, when he met youths during the inaugural youth indaba organised by the Ministry of Youth, Sport, Arts and Recreation in Harare yesterday. It was more of an informal discussion where President Mnangagwa took time to field questions from the youths starting from Minister Kirsty Coventry (Youth, Sport, Arts and Recreation) who wanted to know President Mnangagwa’s childhood ambition. The question was followed by permeating laughter that engulfed the entire conference room before mid-night silence as the youths waited to hear the President’s response. In his predictable jovial mood, President Mnangagwa, responded: “In 1949, my father took me to Shabanie now Zvishavane. I was about six years old then and he wanted to show me a plane landing and taking off. He carried me on his bicycle. It was not too long before the President had a change of mind. 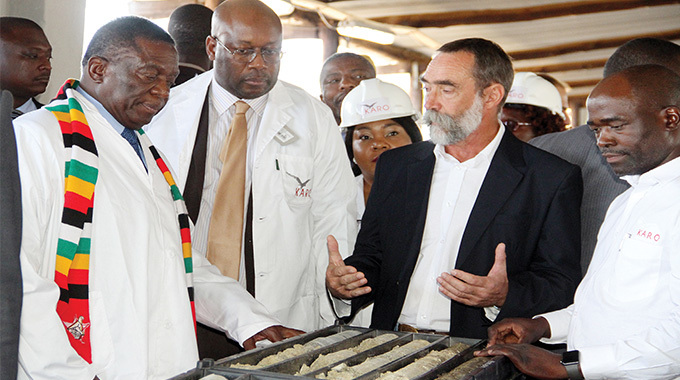 “But events in the family did not make it possible,” said President Mnangagwa. “About that same time things were happening in the country which forced my parents to leave the then Southern Rhodesia. I will tell you the little story. At Mnangagwa village in Zvishavane now, we have a dip tank. We take our cattle there for dipping once a week and at this time in history there was an officer called LDO, Land Development Officer – a young white man who came to our dip tank and was destocking cattle. There was an old woman who had five cattle. This young man said this old woman must sell two of her cattle and keep three. My father (you know we are the Chief Mapanzure clan) and his brothers said no the woman cannot keep three cattle. She has to keep the five. If she has three she cannot survive but this young man said no he was the boss she must keep three and wrote this in the billing book. “This young man has come to the dip tank with a Land Rover so my father and his colleagues took off one of its wheels and took it up the hill. When this young man had finished his work at the dip tank he discovered that his Land Rover was now on three wheels. “He asked what has happened to the other wheel they said well, that old woman is going to live with three cattle you drive back to Shabanie on three wheels. 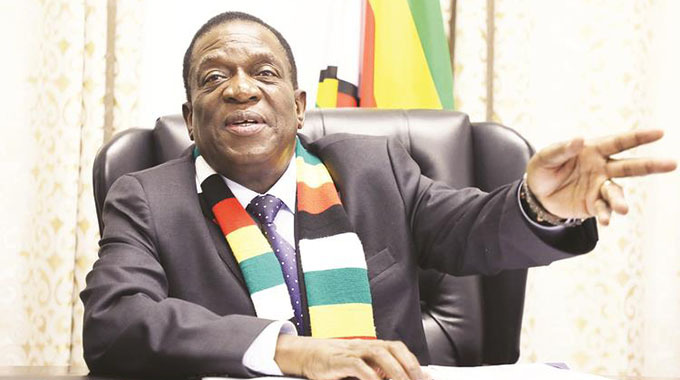 On how he become a lawyer, again President Mnangagwa said it was because of circumstances because then he had settled on becoming an economist. “Circumstances forced me to become a lawyer. I was expelled from college because we had burnt the house of one of the lecturers at the college. So we got expelled. 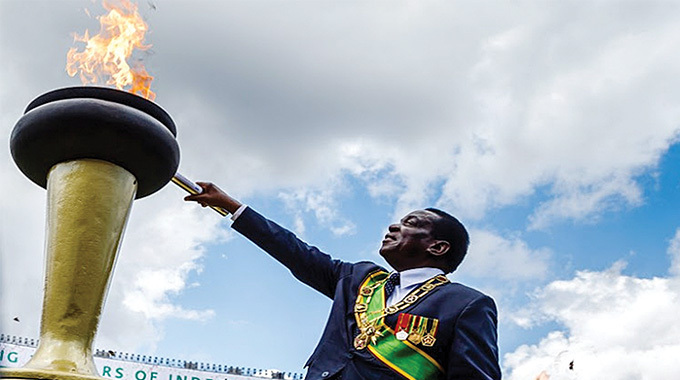 I had become a political activist at that age and my desire was to become a soldier and indeed in 1962 I was taken by Zanu to Tanganyika, Tanzania now, from where we were sent for military training in Egypt and subsequently China and then graduated in 1964 at Nanking Military Academy,” said President Mnangagwa. “That was my desire to be a soldier and I achieved that. Down the line I got arrested and I think you know the background, sentenced to death and survived because of technicities in terms of my age at the time.